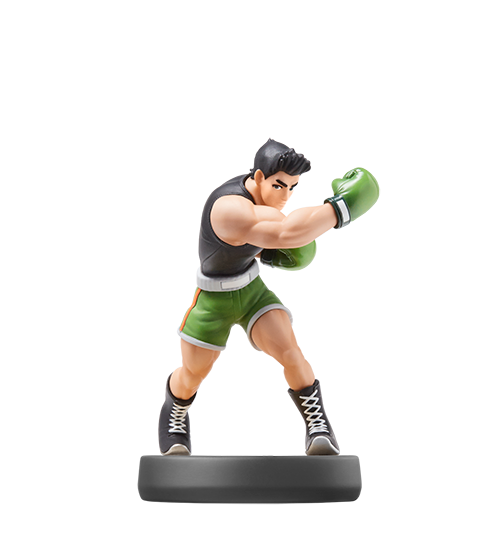 Add collectible figurines like amiibo to that list, and you are looking at a hobby that can have a major impact on your wallet. 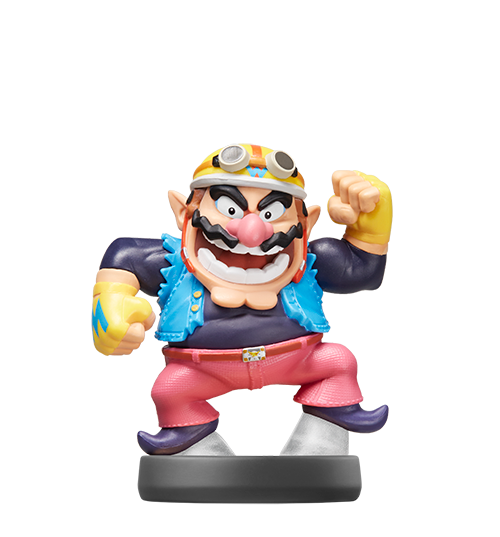 Being an amiibo collector myself, I can say that I’ve enjoyed many aspects of the amiibo craze, as they certainly add a new dynamic to worshiping your favorite characters (mine is Wario), and in many cases they enhance your gameplay experience. 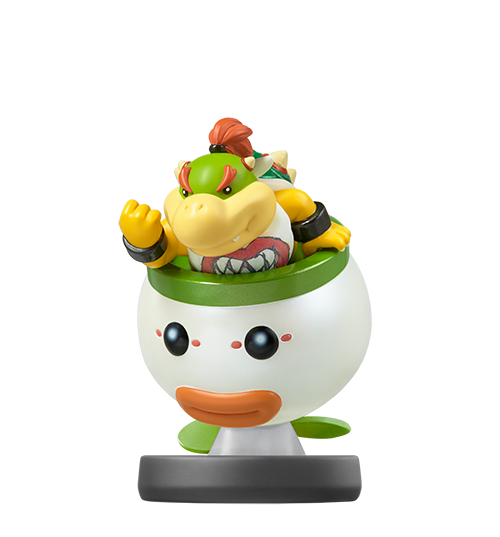 But even I have to admit there are some drawbacks. 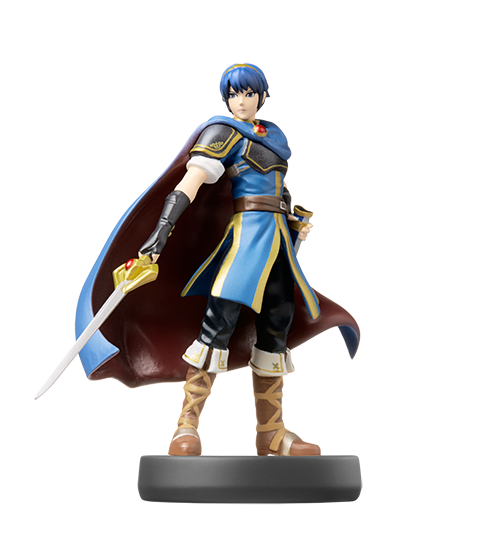 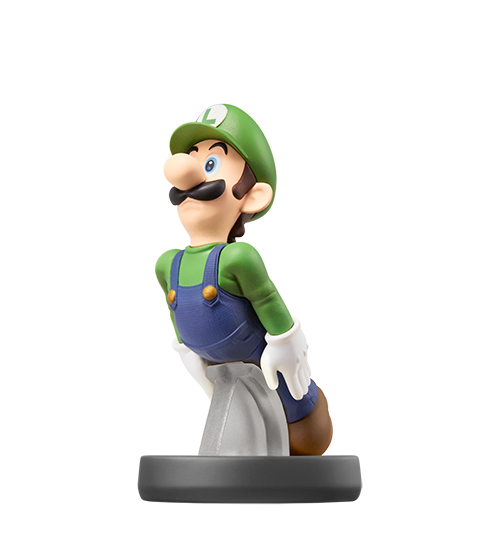 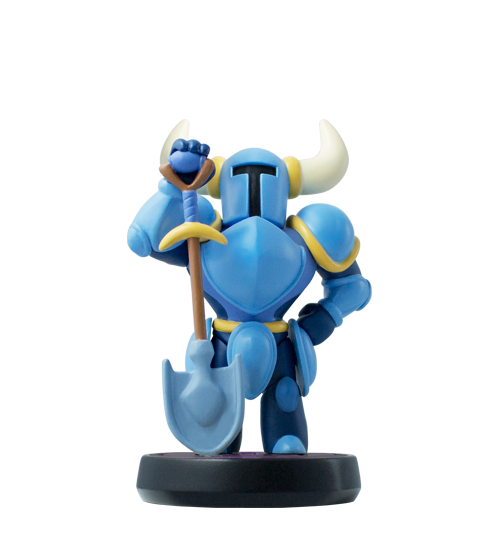 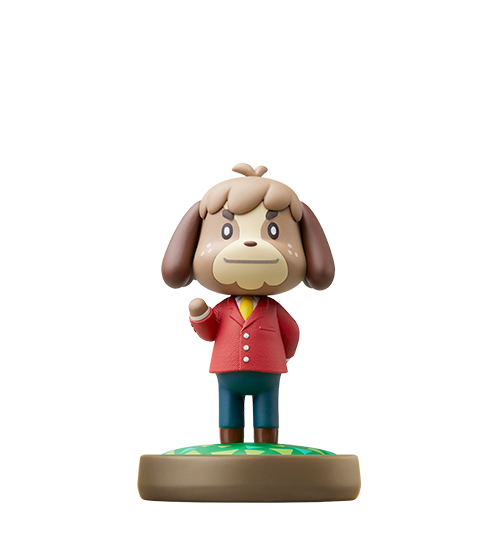 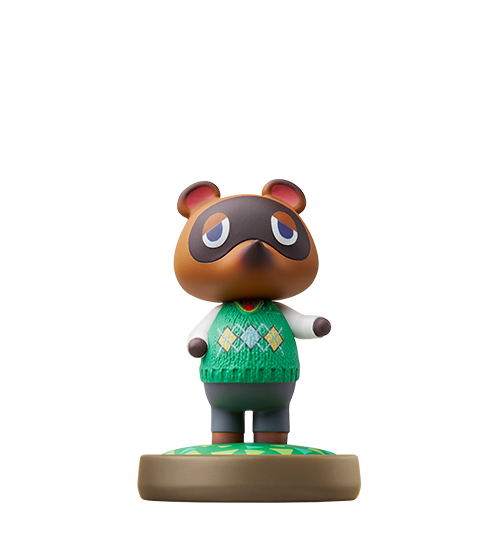 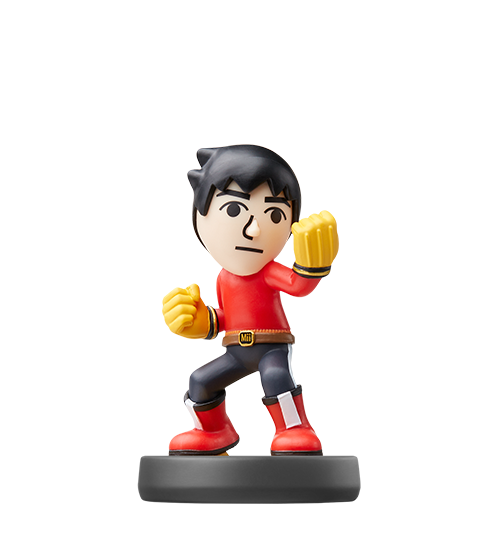 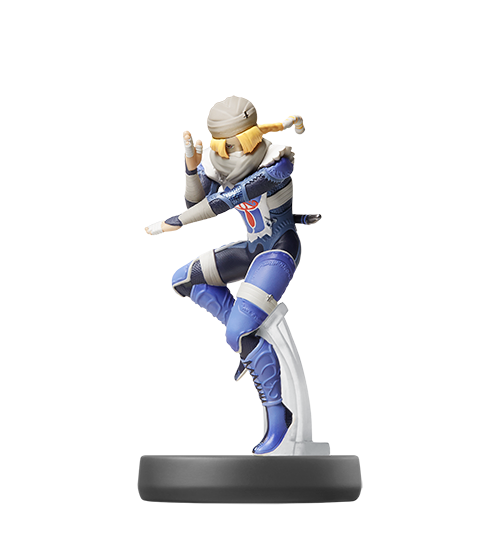 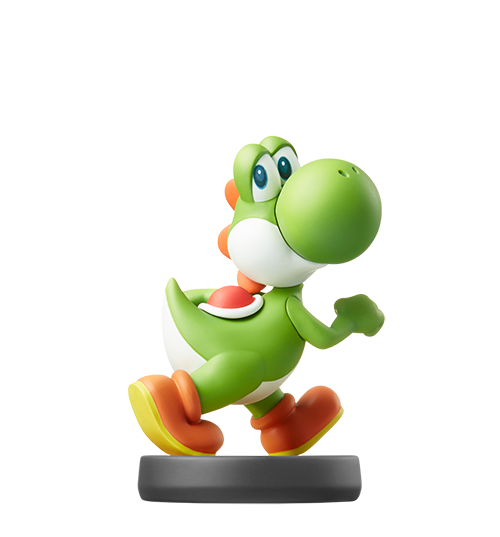 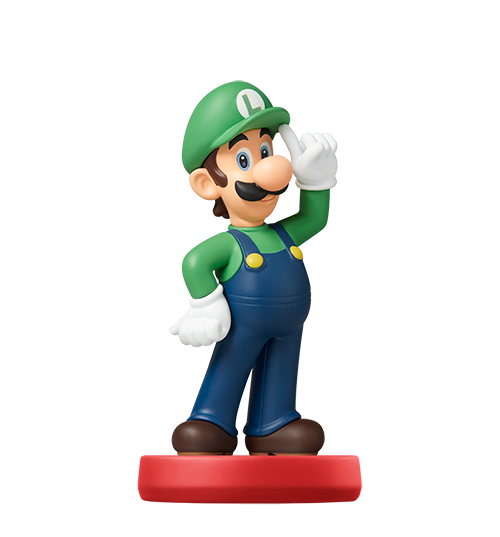 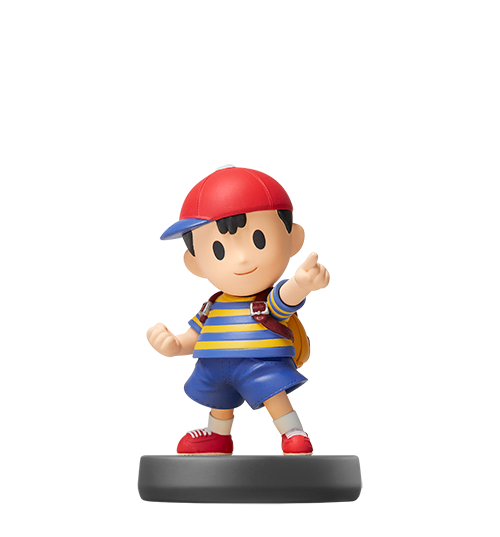 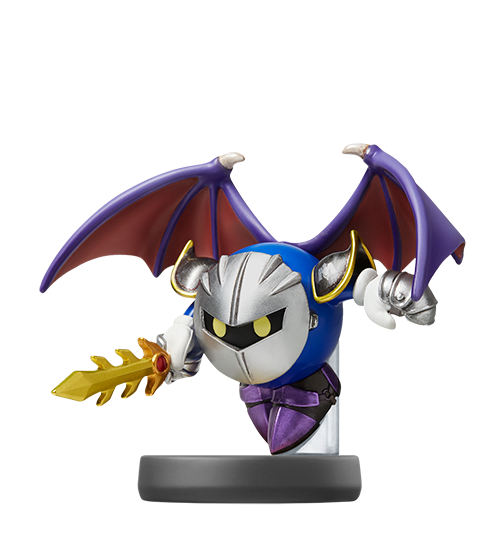 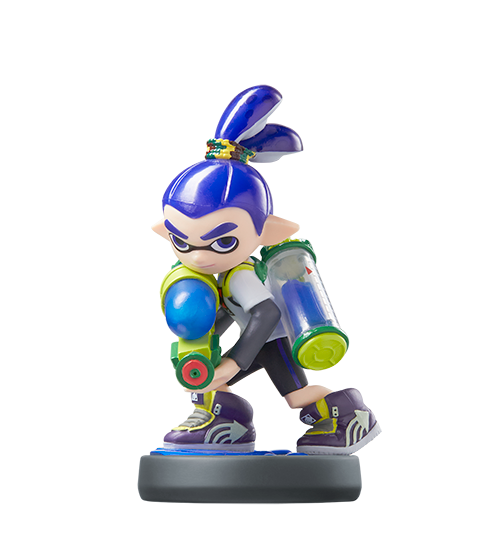 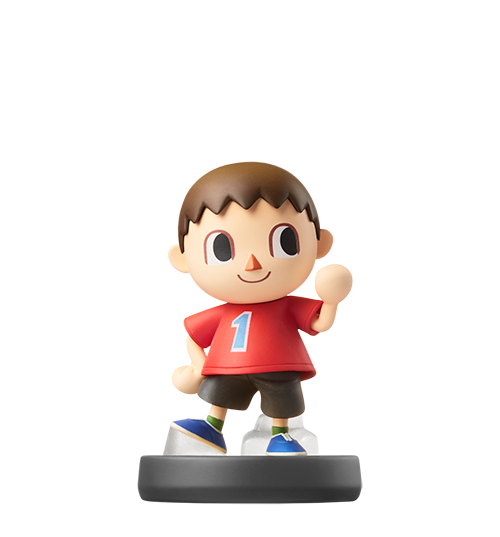 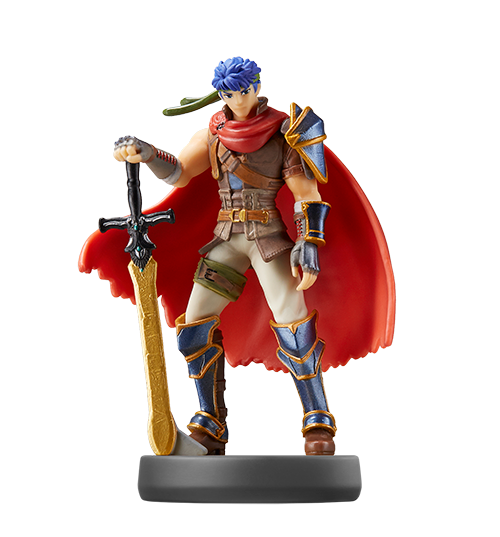 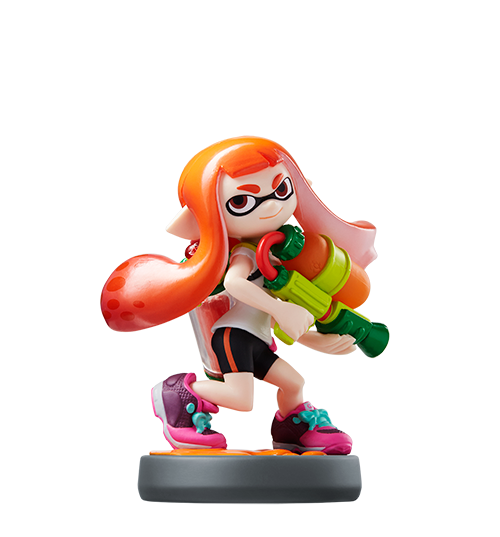 Thanks to a combination of Nintendo’s poor distribution strategy and their unexpected popularity, many amiibo become incredibly hard to find from the first day they hit market. 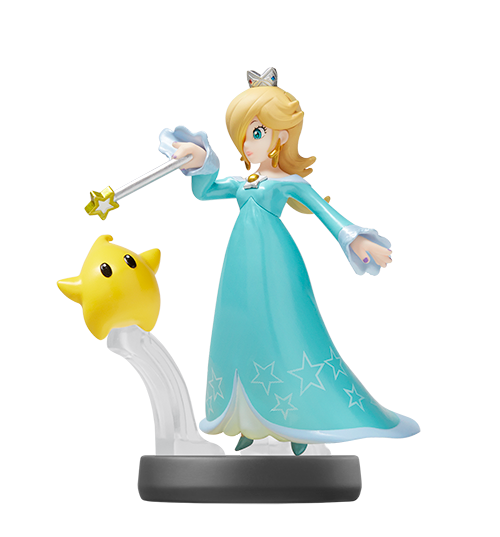 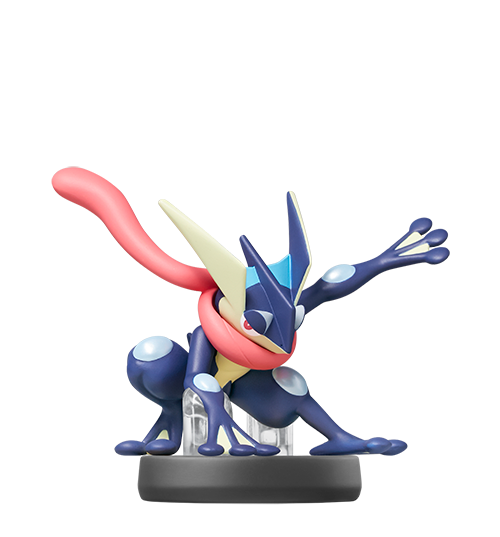 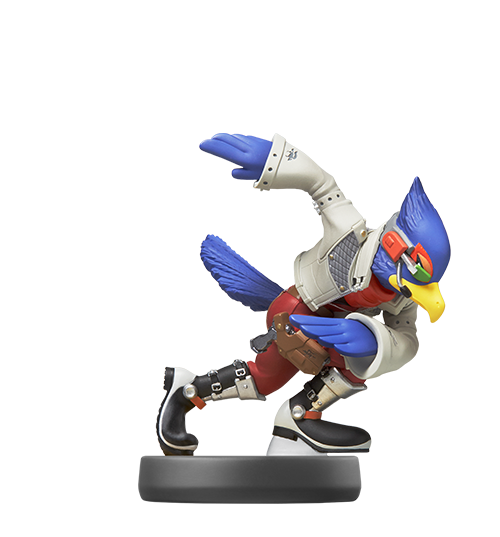 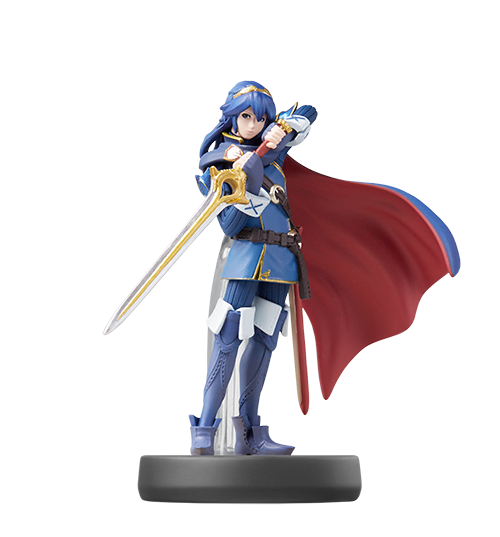 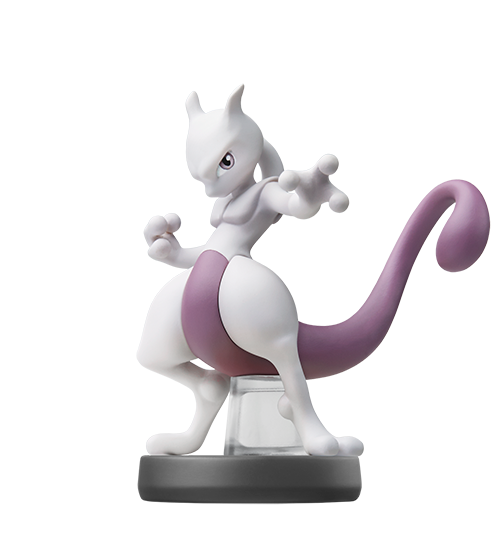 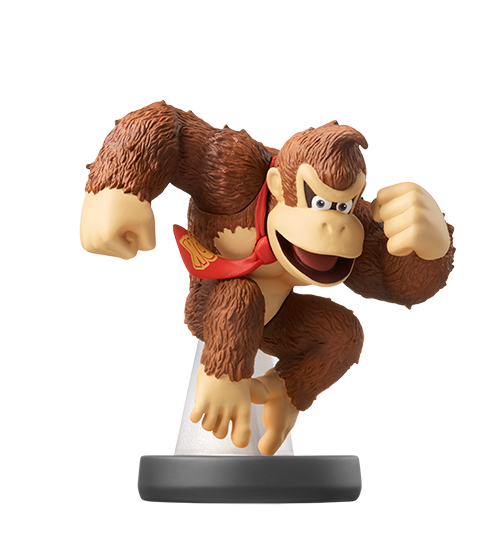 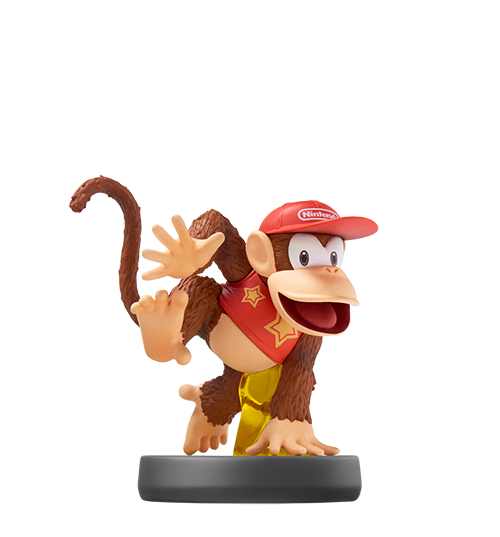 And on the grey market # , rare amiibo are commanding as much as 4x the MSRP, and in some cases even more. 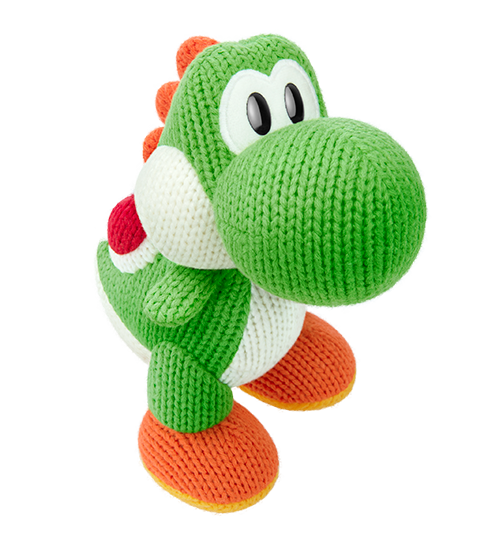 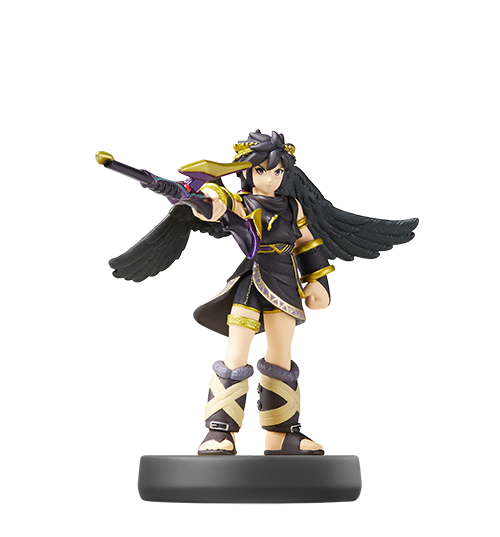 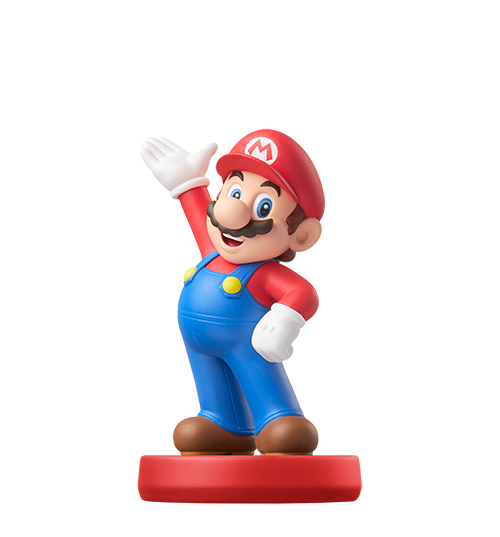 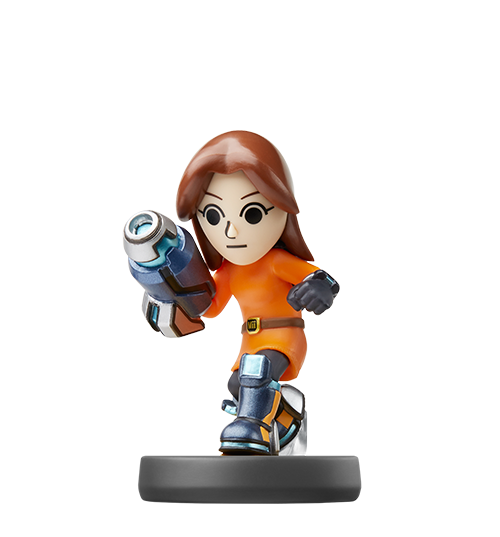 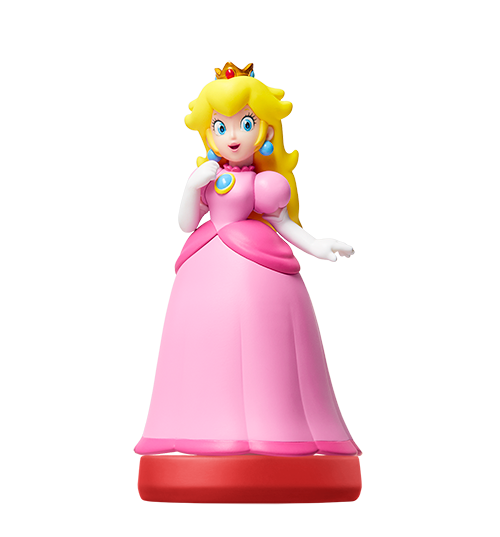 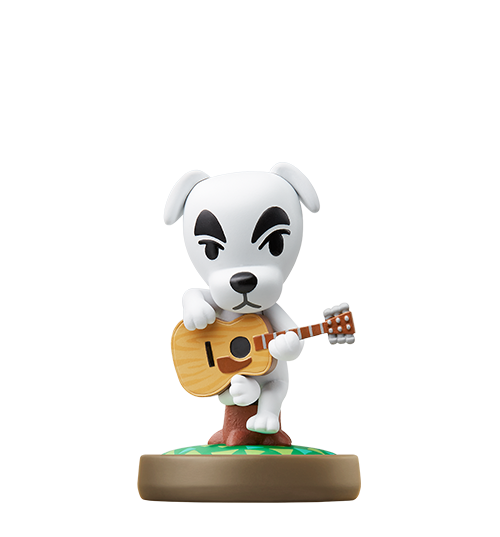 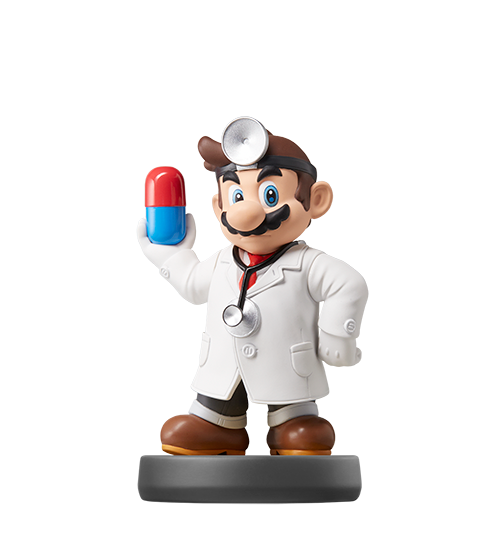 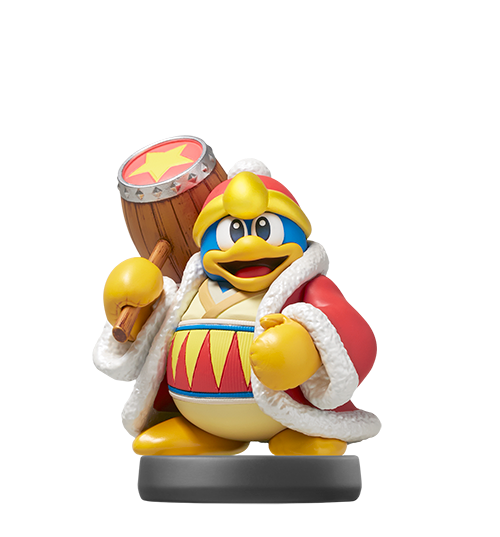 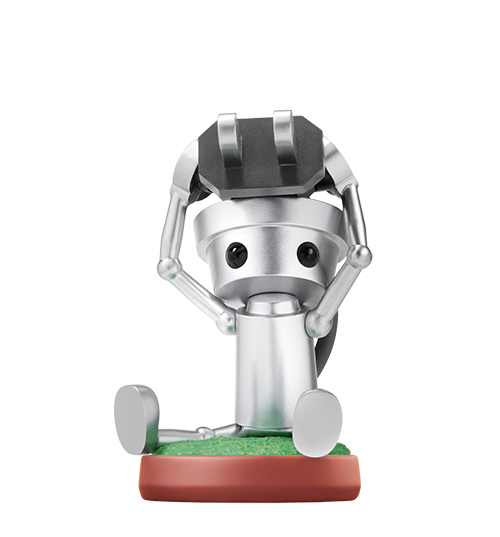 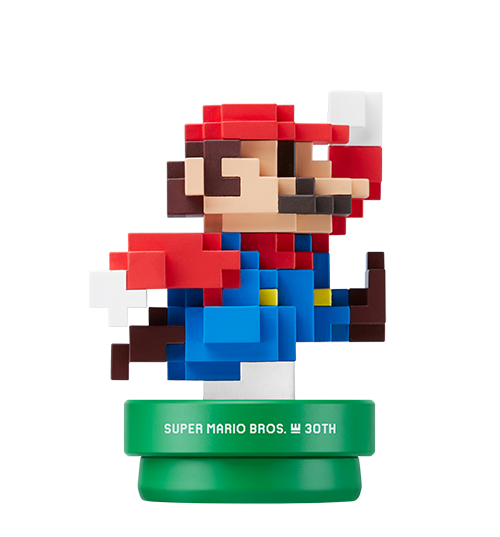 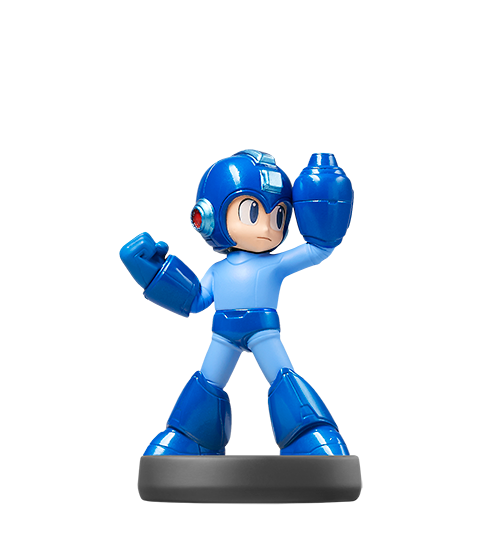 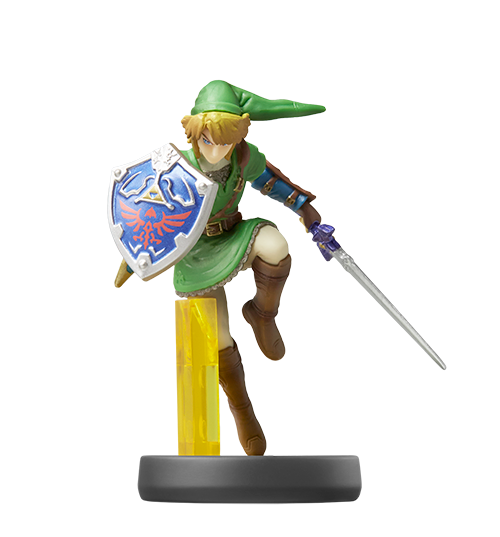 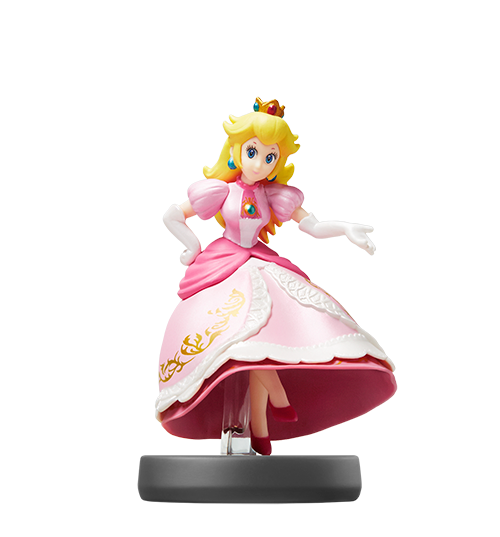 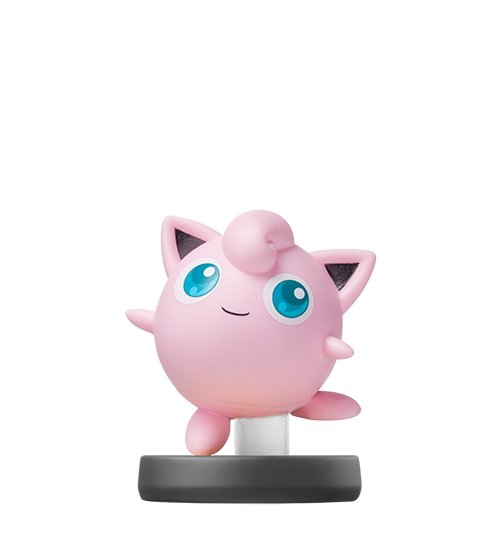 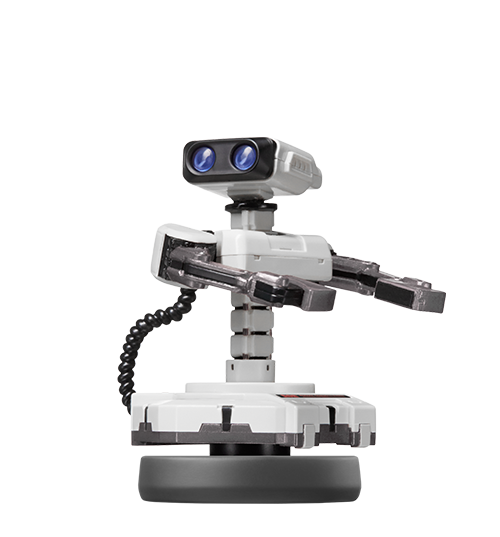 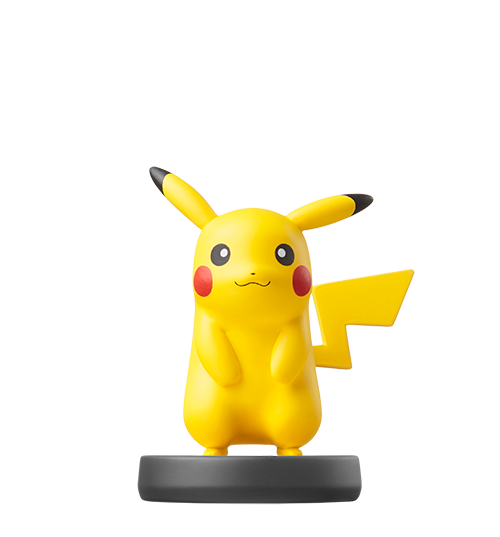 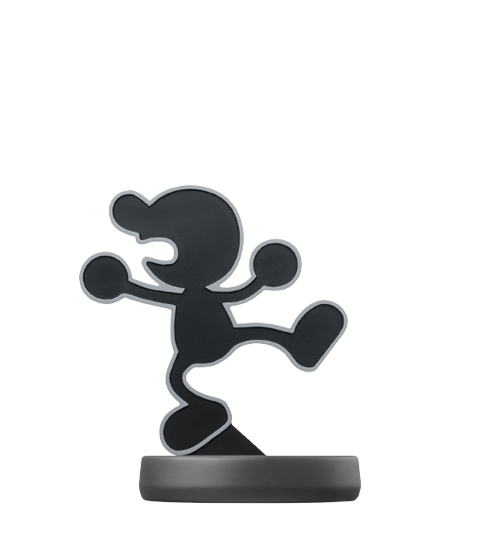 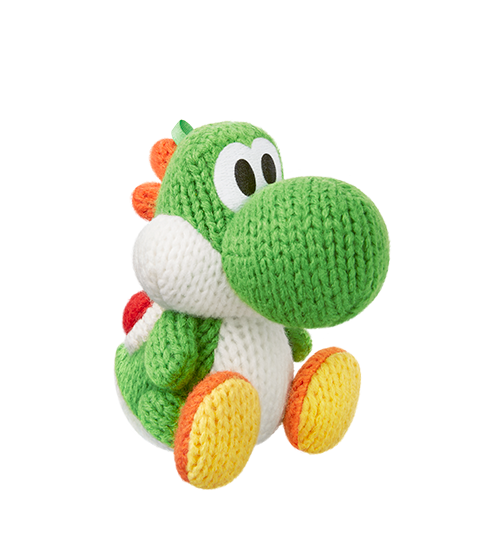 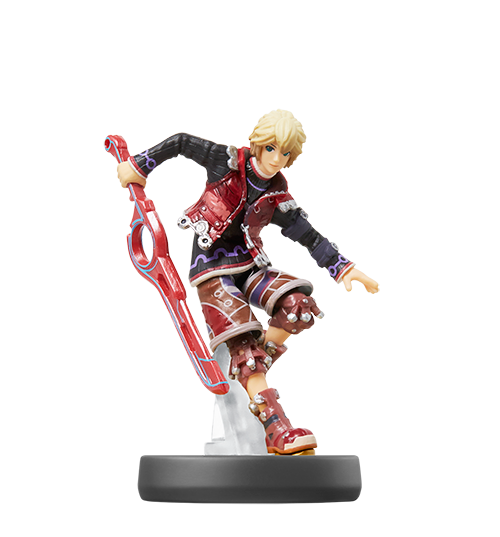 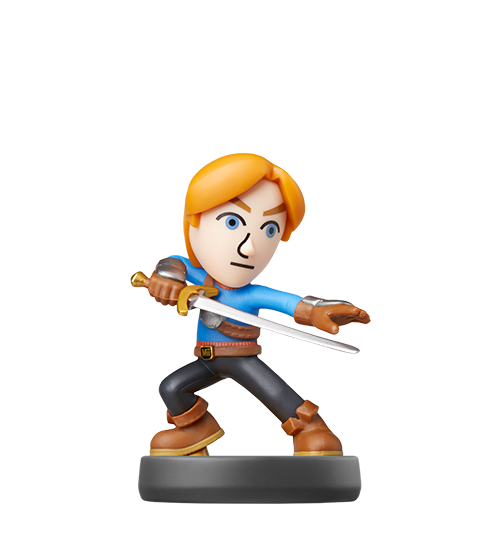 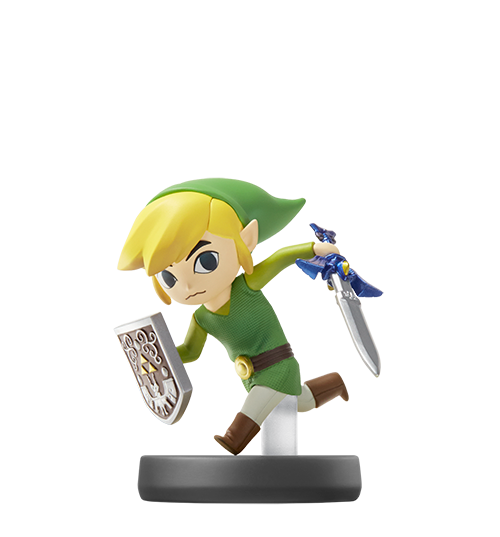 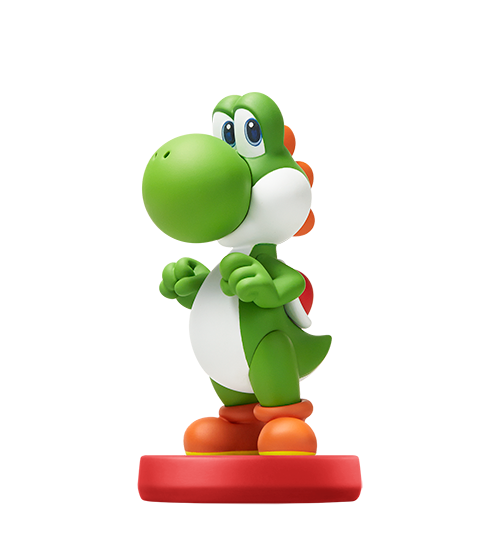 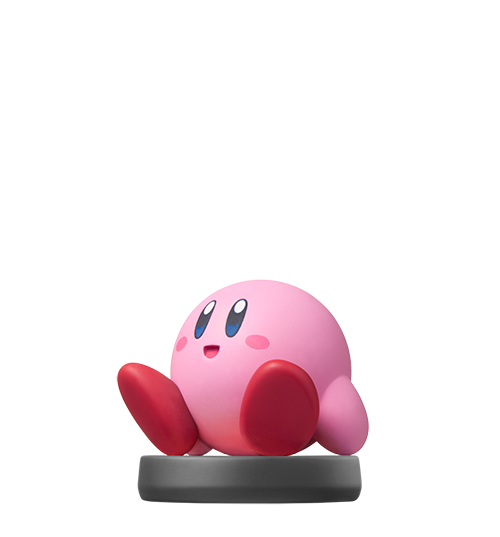 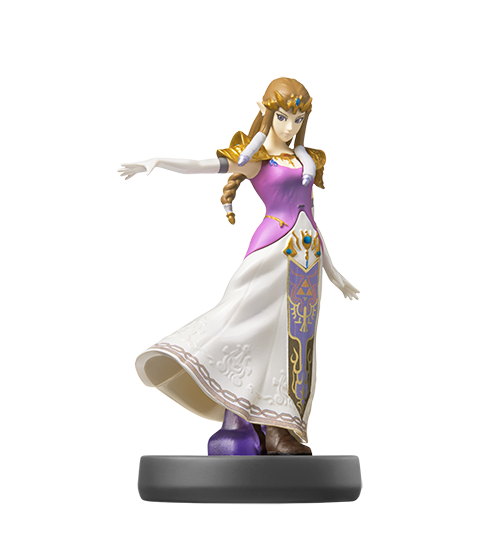 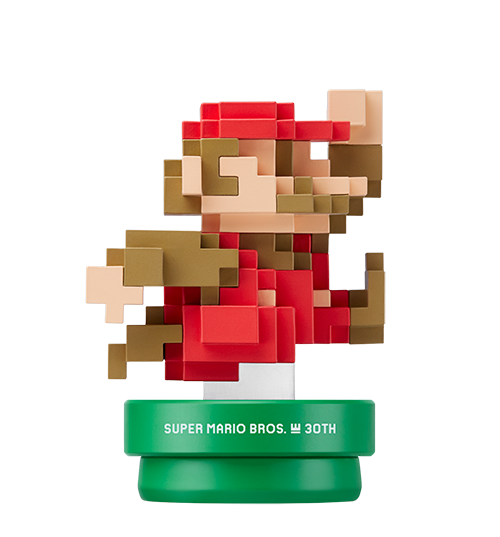 And this isn’t just about collecting figurines, because many amiibo unlock new content throughout a variety of games, making this perhaps one of the most expensive methods for dispensing downloadable content, if you in fact want to call it that. 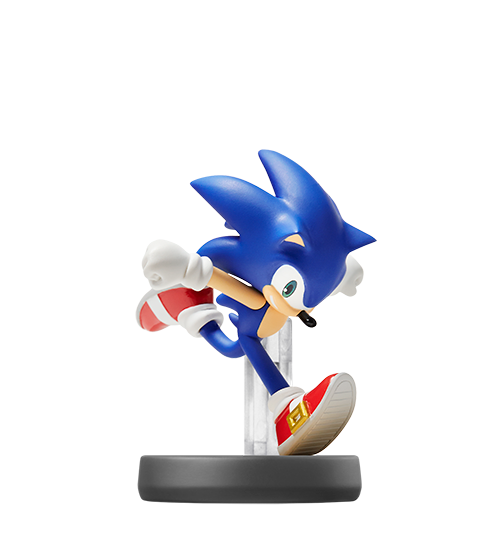 One might argue you’re paying for the figurine and the unlockable content is just a nice bonus, but we know how most of us gamers feel about that logic (we don’t like it). 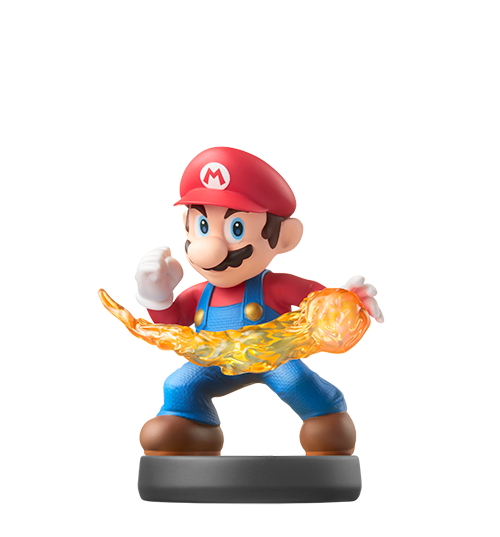 Besides, even if amiibo were well-stocked and collectors never had to pay above MSRP, they’re still a big investment if you plan to collect them all. 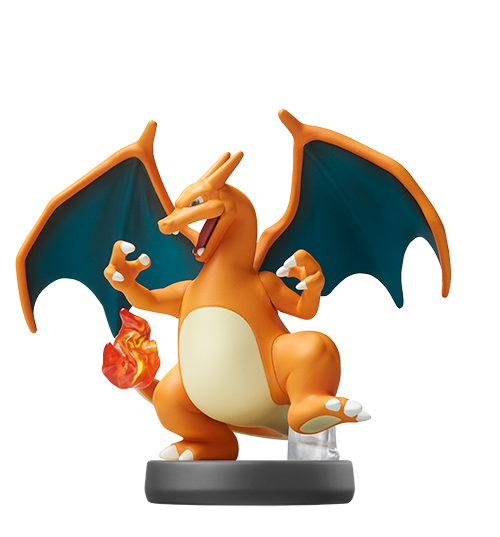 And the number of official amiibo continues to grow, with as many as 79 unique figurines already out or set to launch by the end of the year. 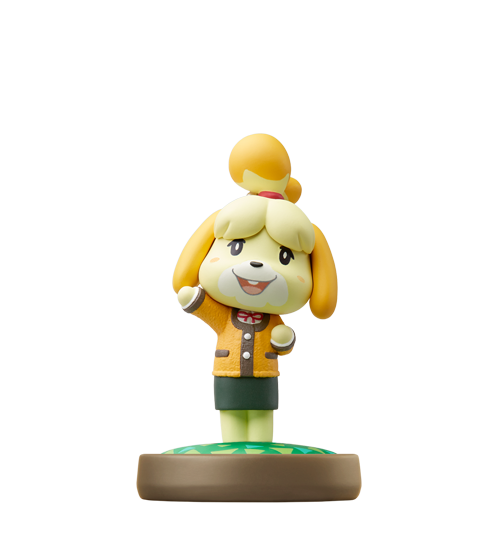 The point is, one of my favorite hobbies is also one of my most frustrating because it is getting very expensive with no end in sight. 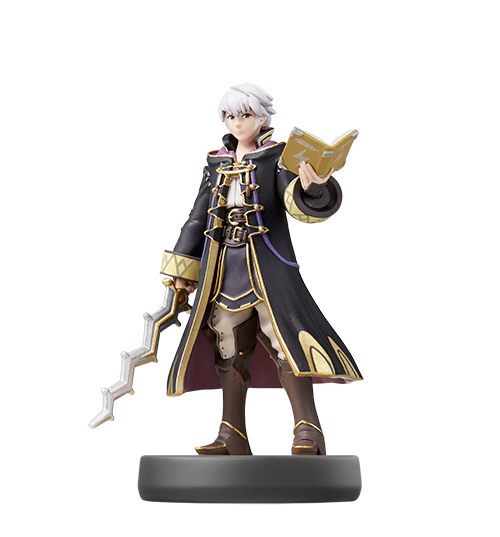 I don’t know about you, but $1,066 is a lot of cabbage, even for collectors. 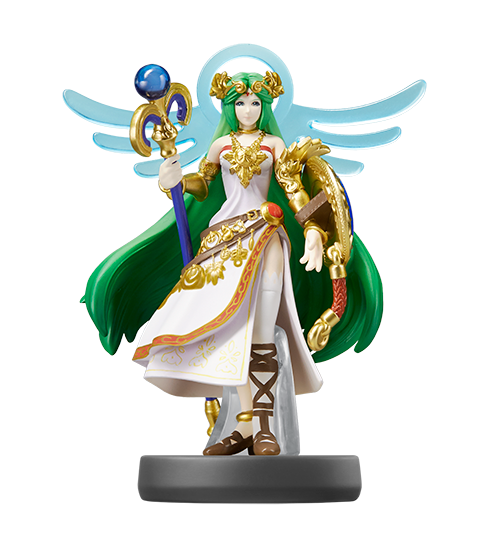 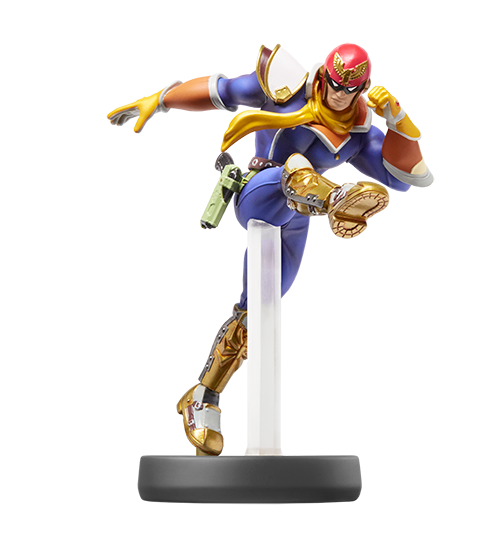 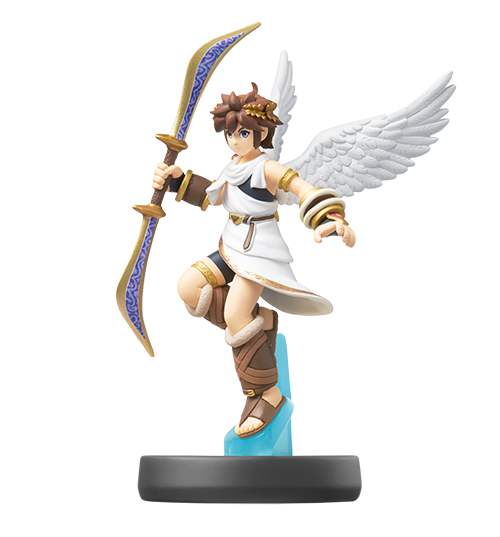 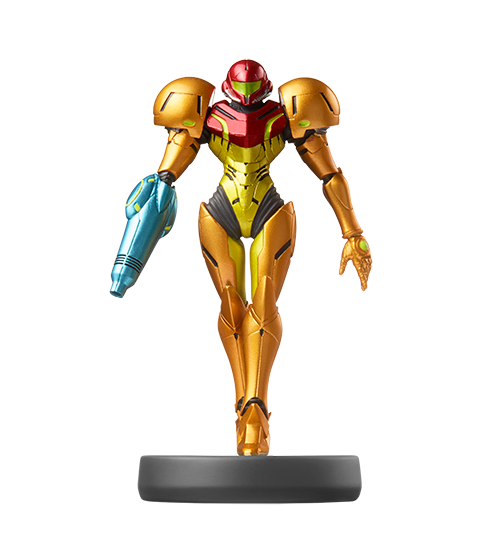 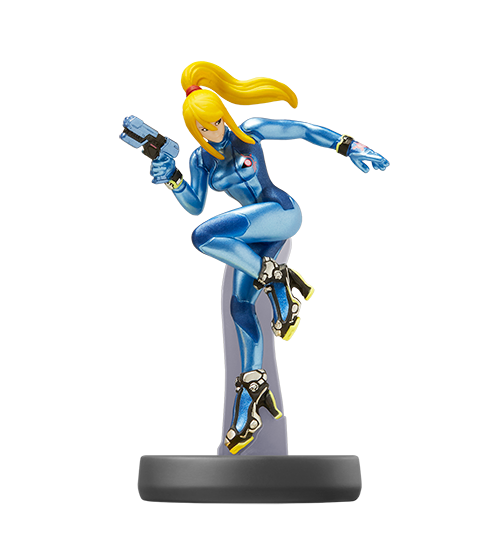 However, if you can rationalize the cost-to-benefit ratio of amiibo like I do, there’s no denying that most of these figurines are fabulously designed and a nice addition to any Nintendo fan’s collection. 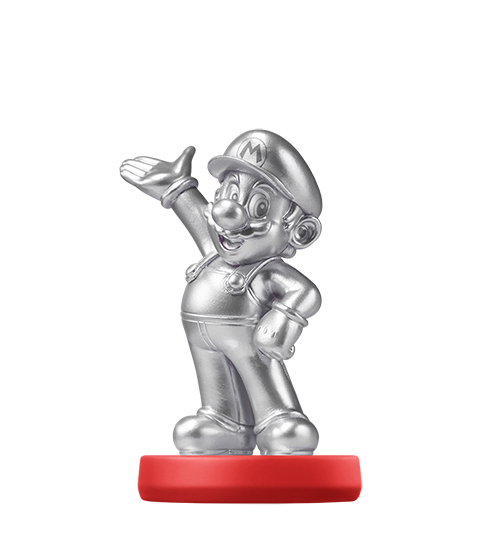 Below you’ll find every amiibo that has been officially announced by Nintendo, though several have still not gone up for sale. 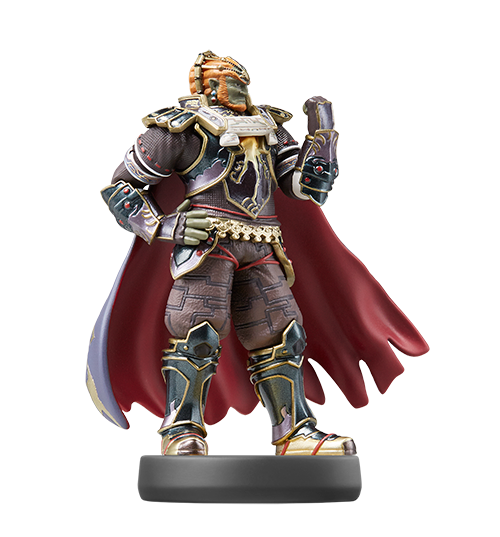 Each of the amiibo is linked to Amazon, which seems to have the highest availability for the largest number of amiibo, though you’ll like end up paying through the nose for them, so think about shopping around before you make any impulse purchases. 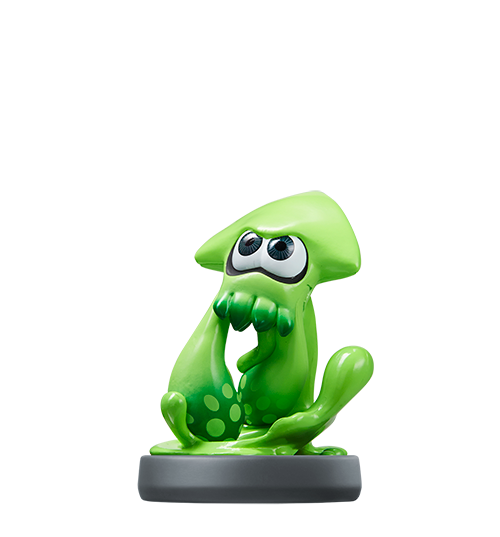 I do love collecting amiibo, but like many, I’m quickly reaching my limit. 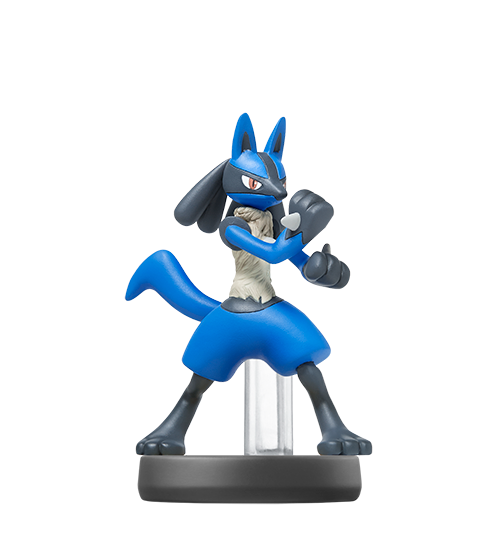 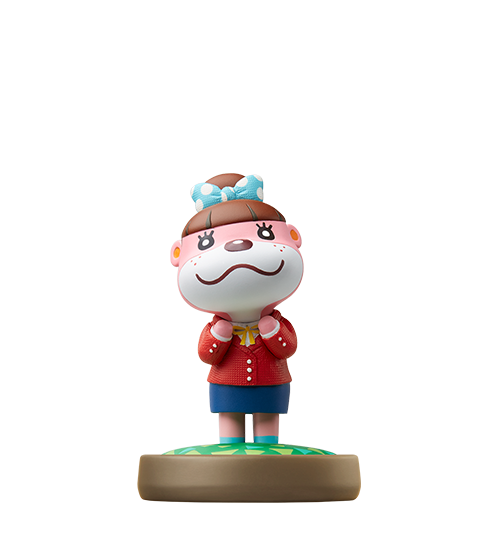 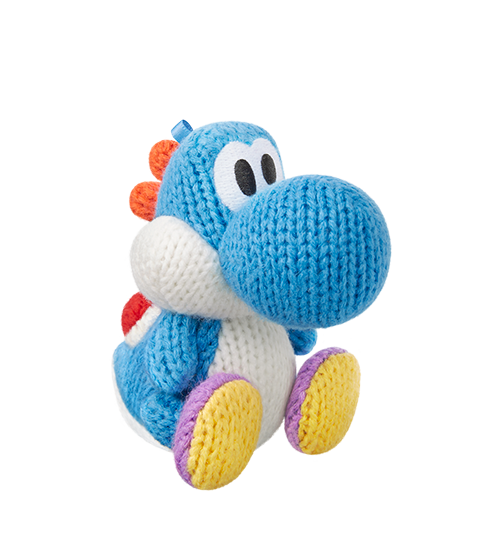 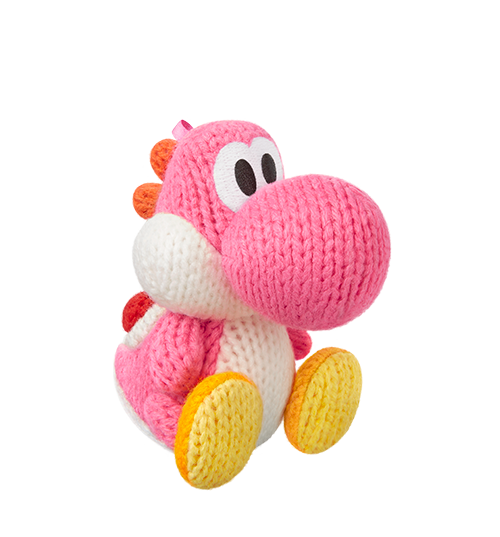 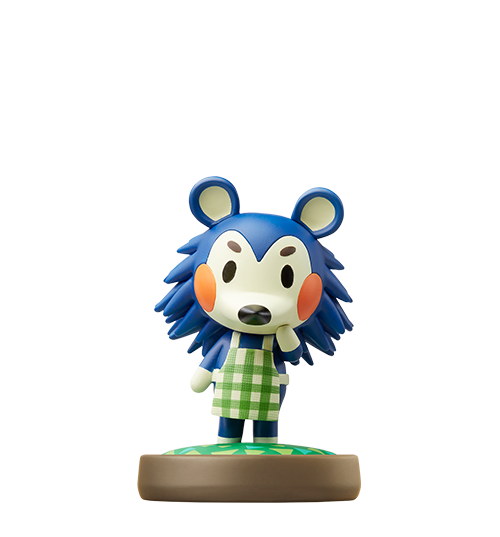 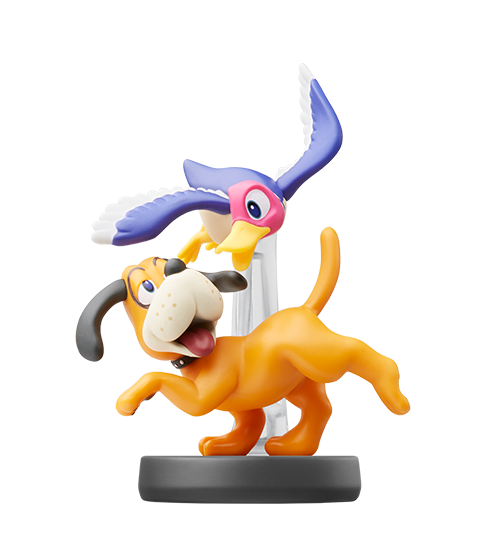 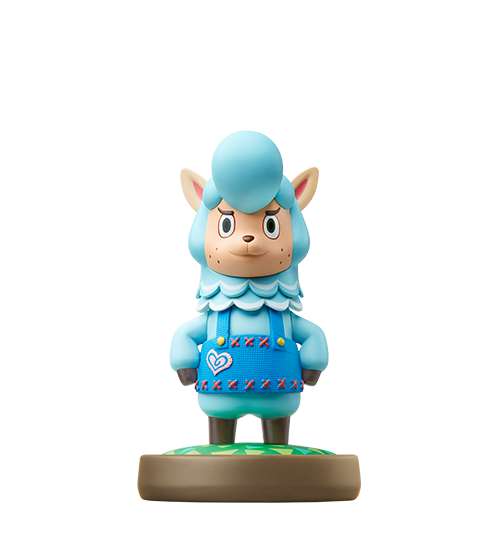 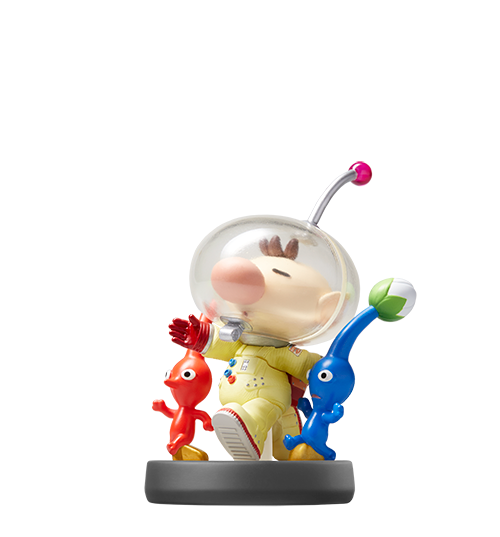 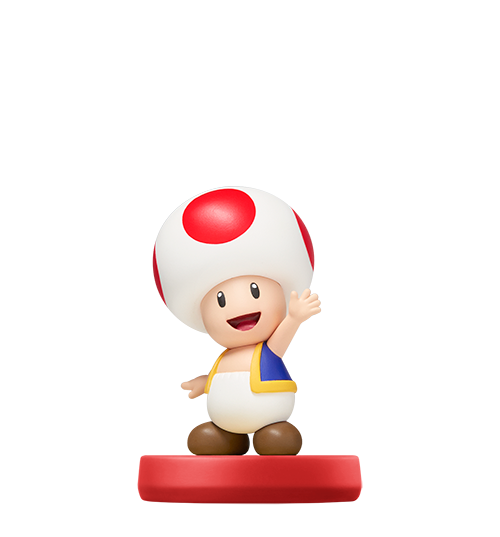 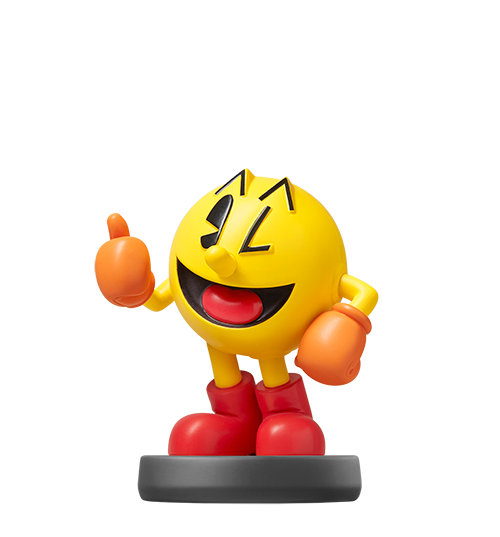 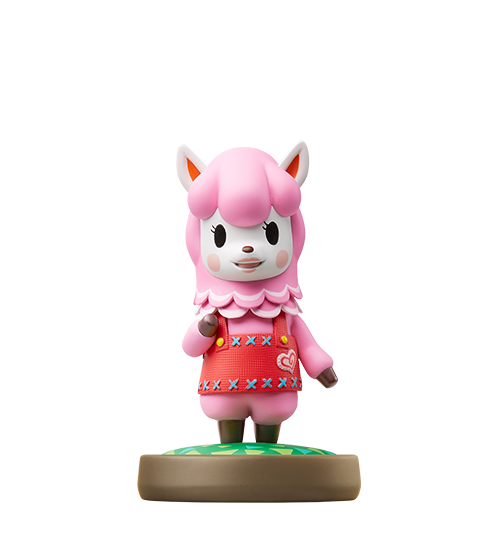 While I still might gush over each new amiibo announcement, I’m kind of getting tired of running around for store exclusives. 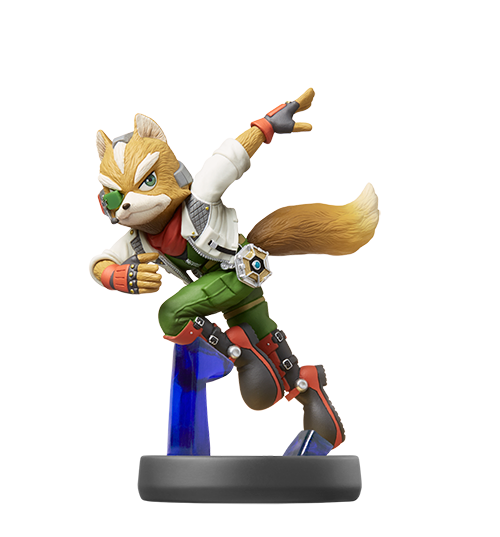 Yet I’m unwilling to pay anything above the MSRP, so hunting for each amiibo as they arrive in stores is a necessary yet frustrating act. 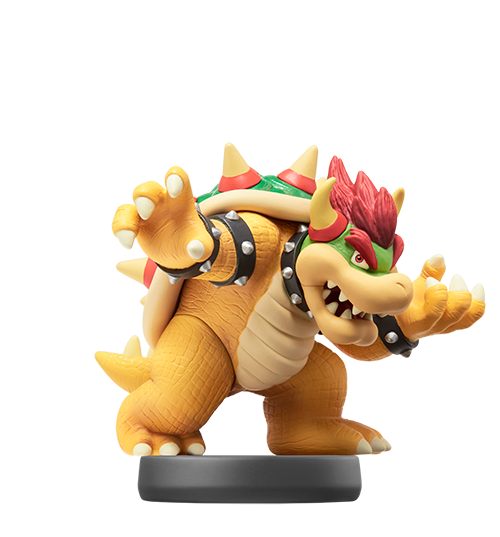 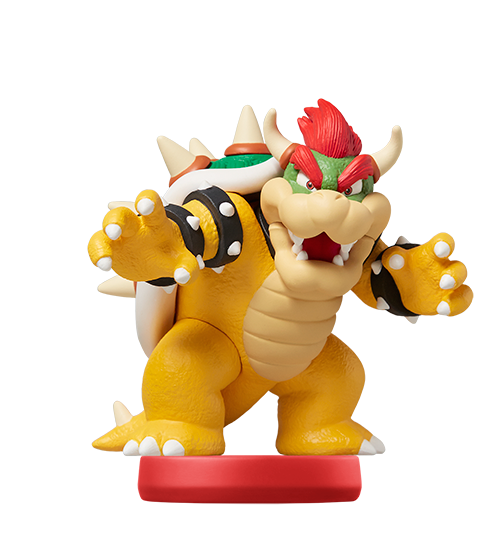 But that’s enough writing about amiibo collecting, because Toys “R” Us opens in about an hour, and you know I’m heading over there to get that store exclusive Bowser Jr.